Lifetime warranty. 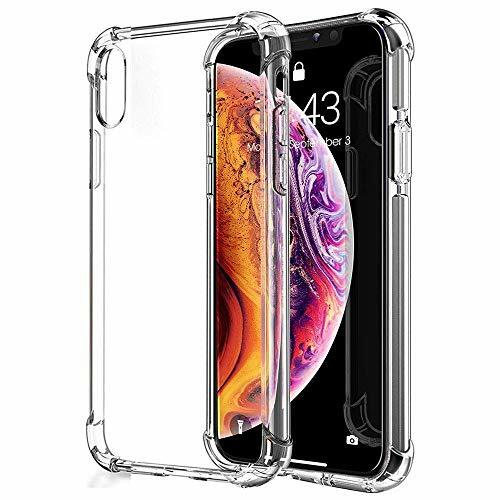 This case for iphone XS Max qualities for a lifetime warranty. If you get any problems with this case, please contact us and we will send you a new one. Really nice case. Very durable.